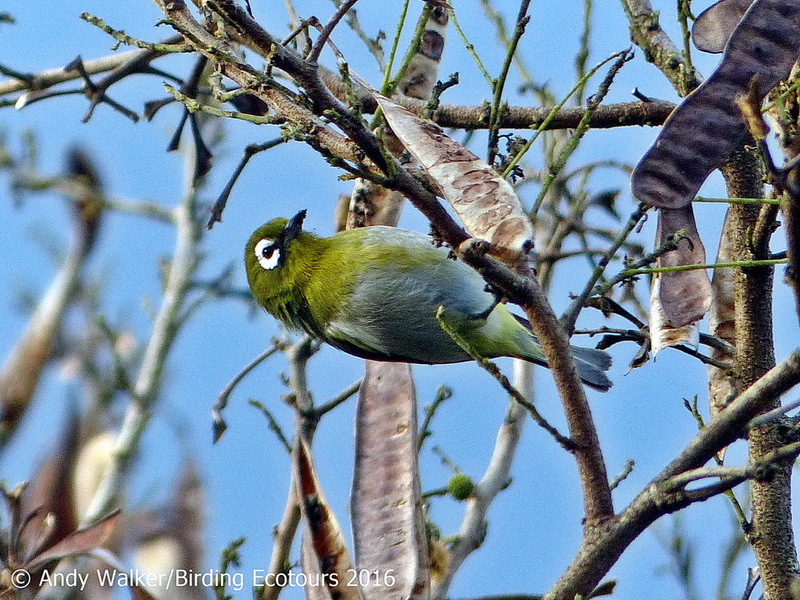 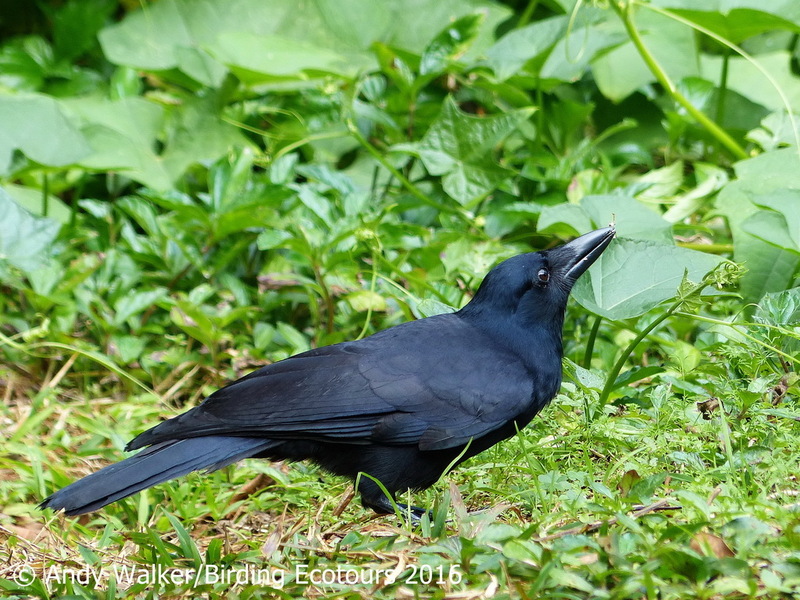 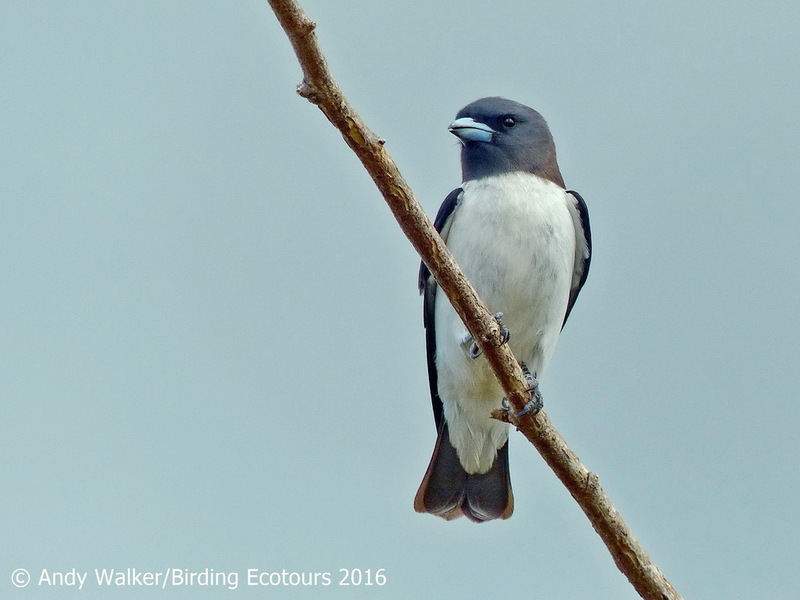 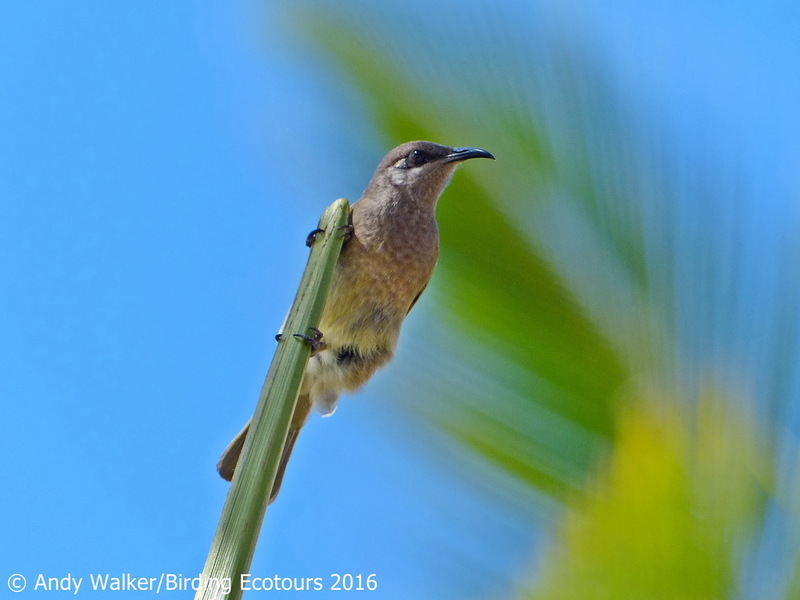 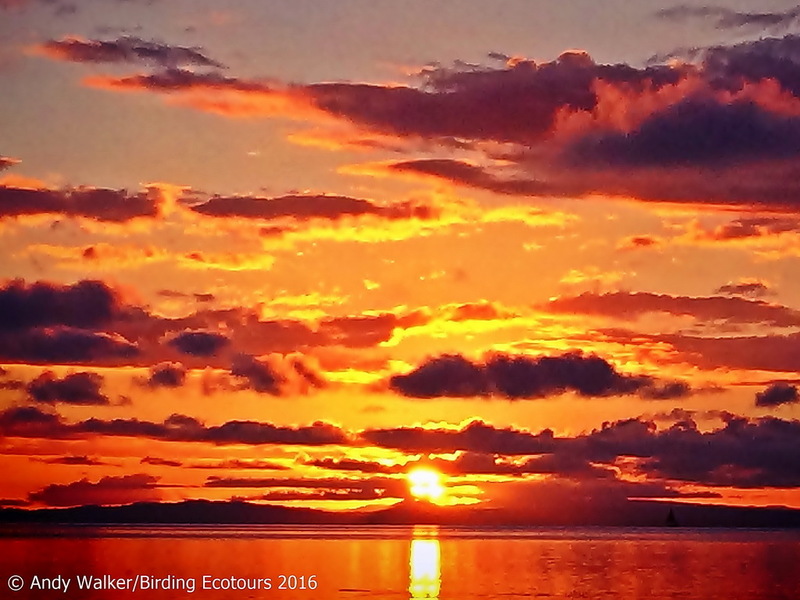 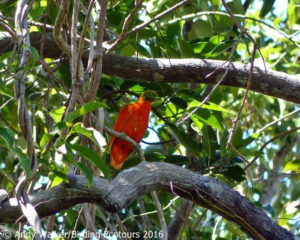 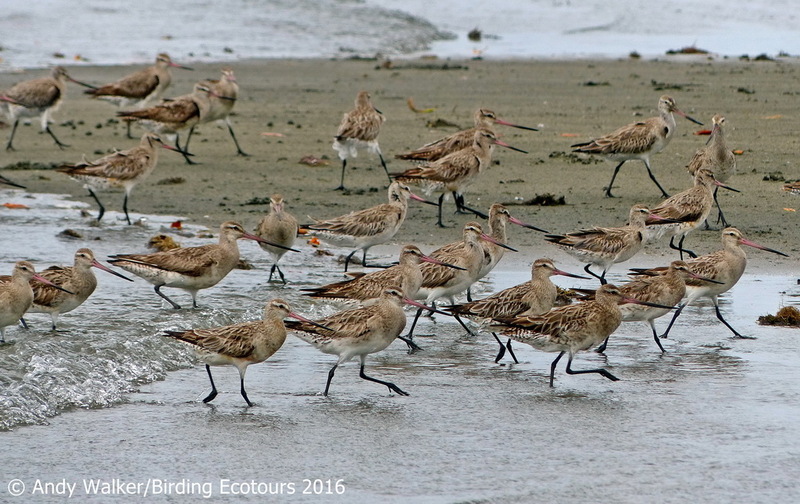 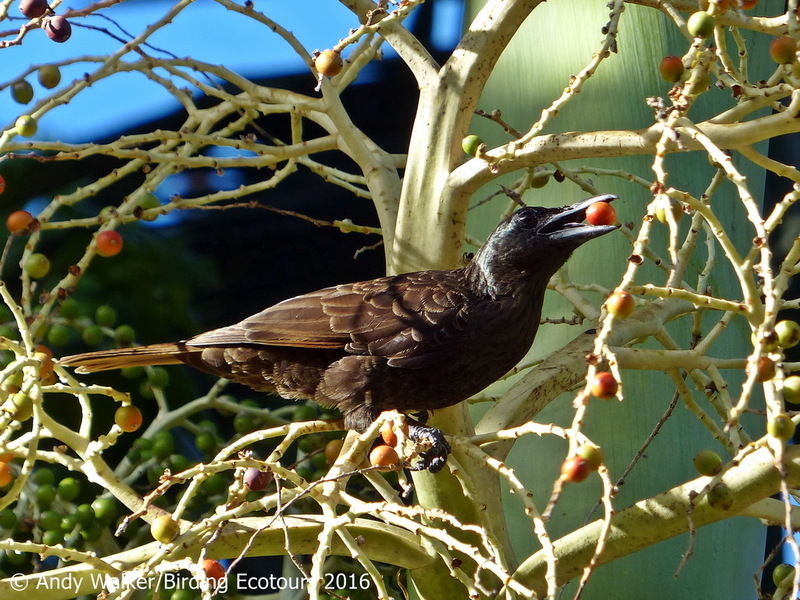 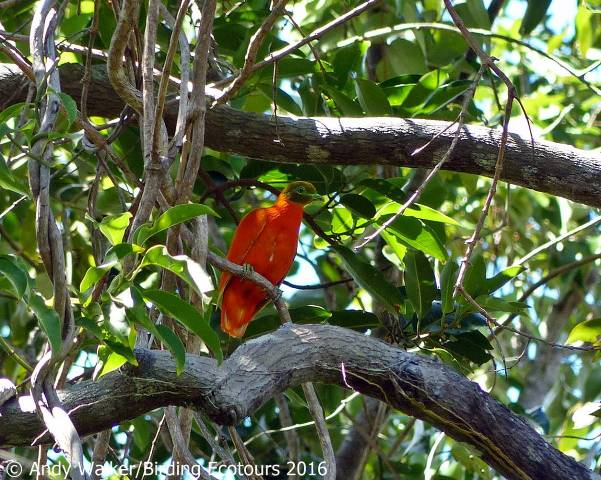 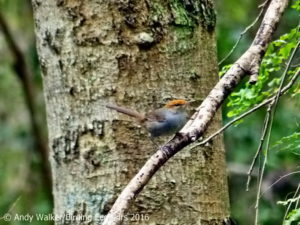 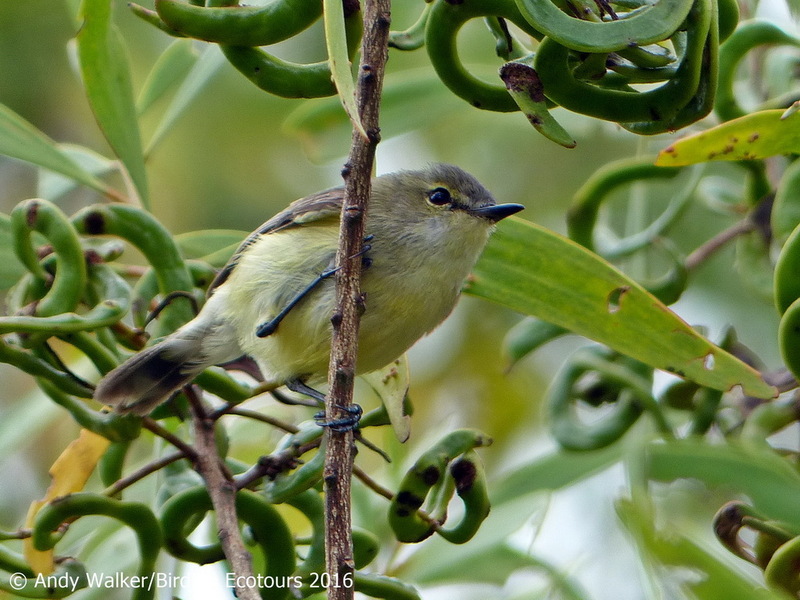 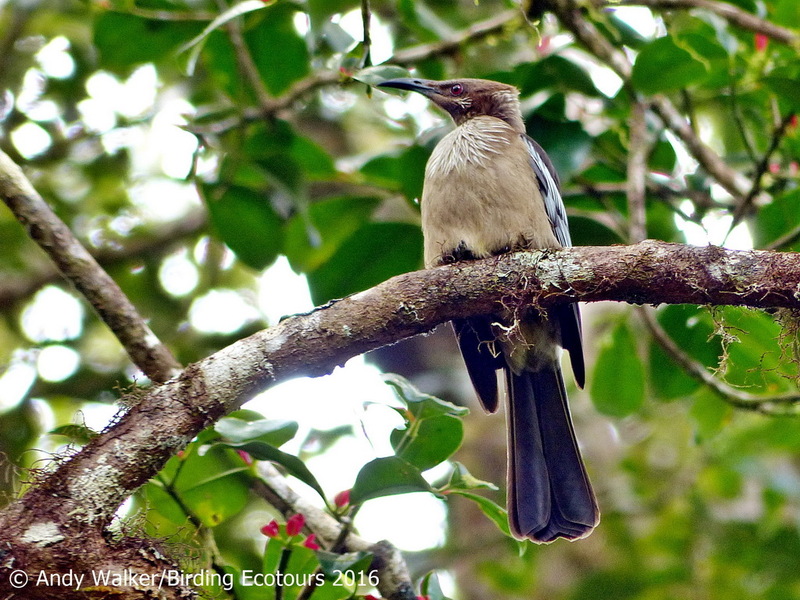 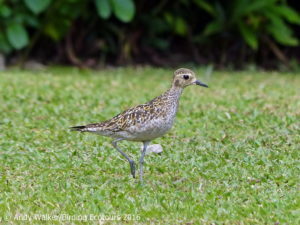 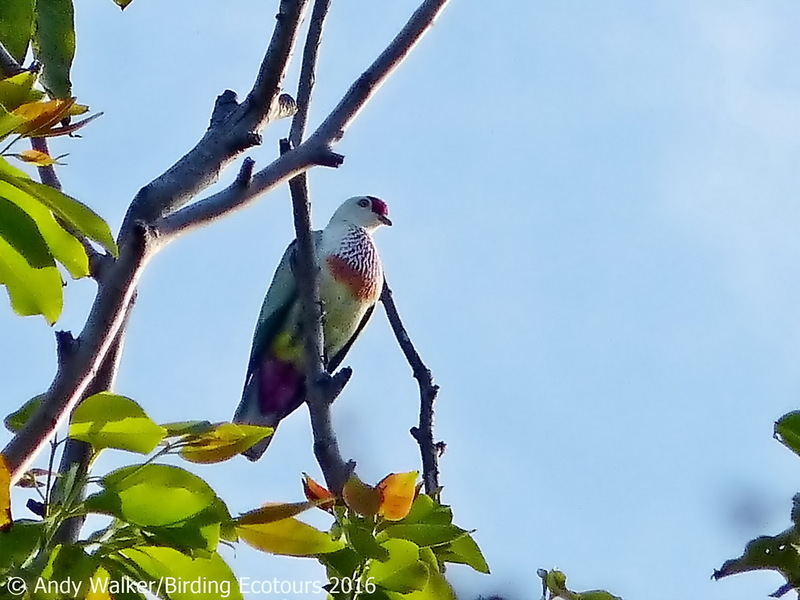 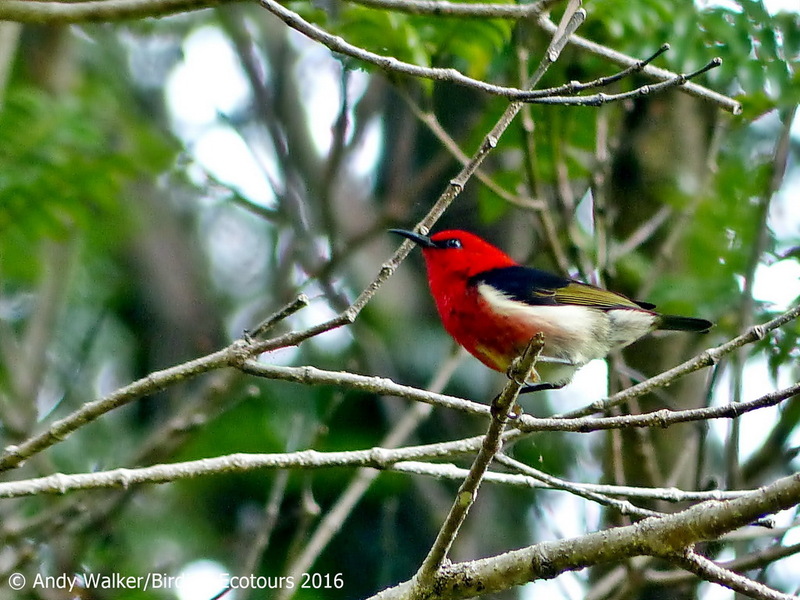 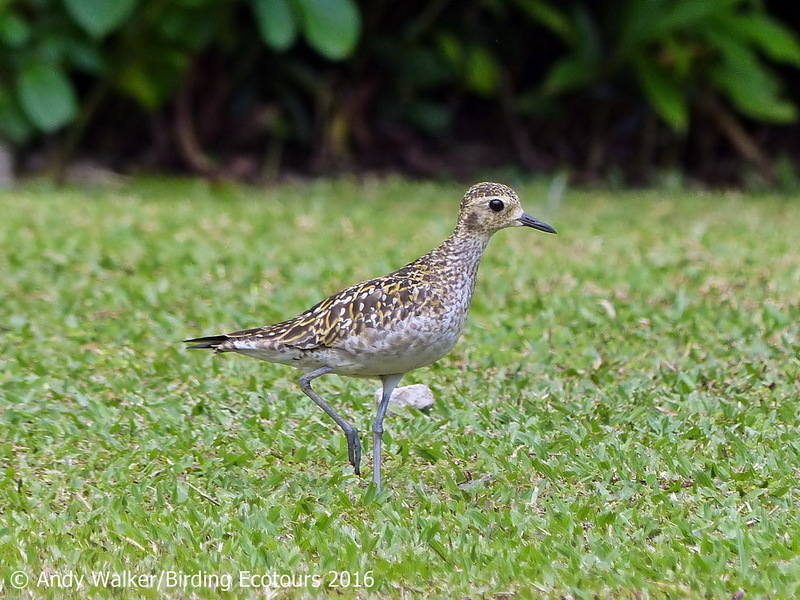 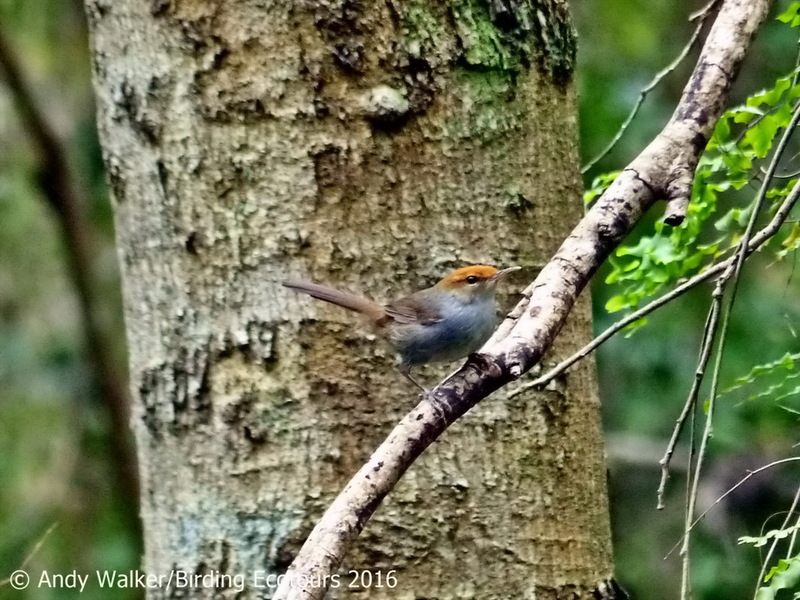 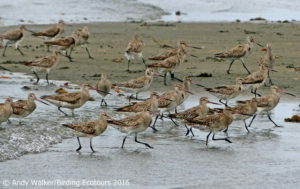 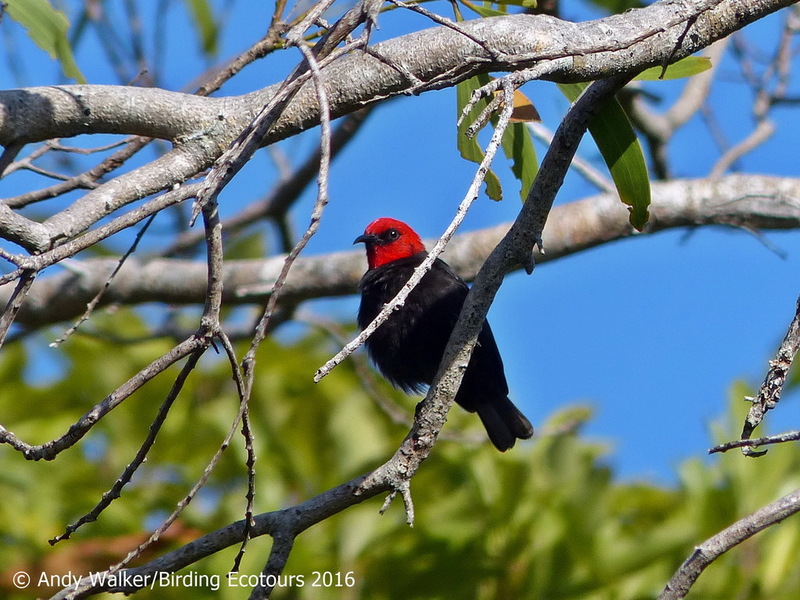 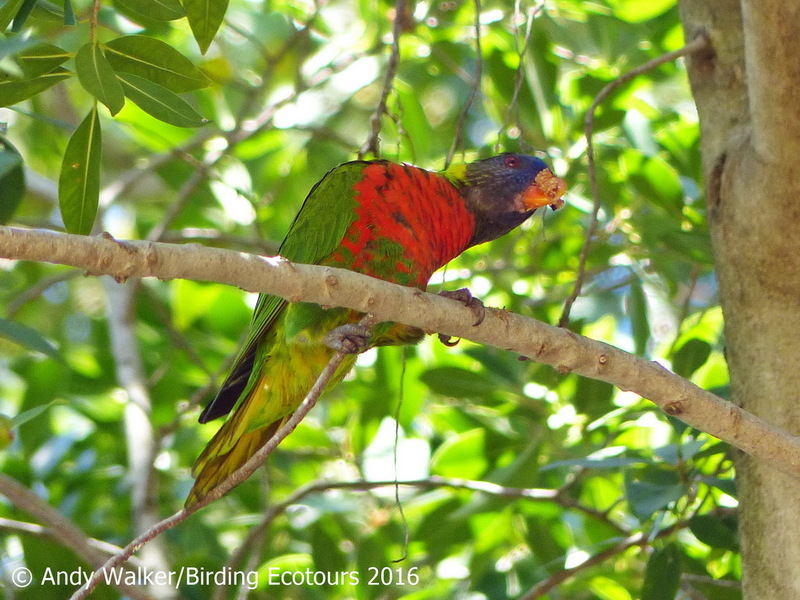 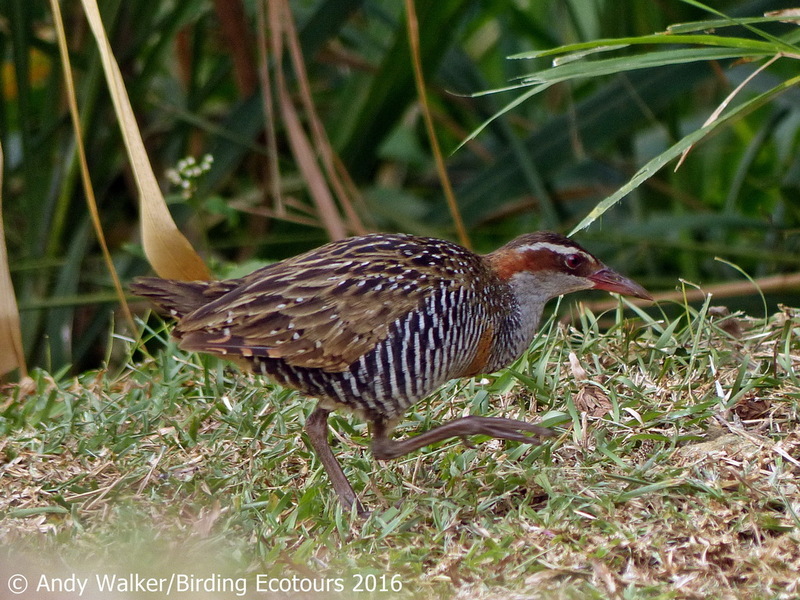 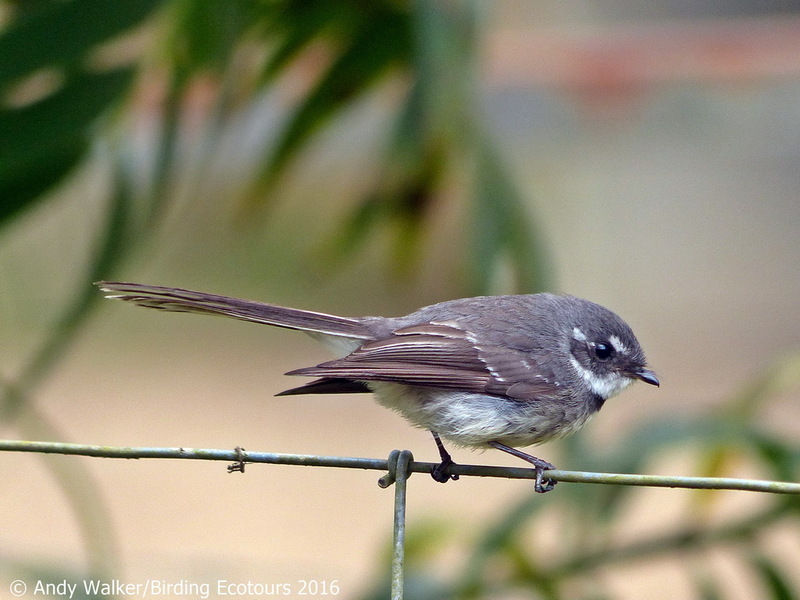 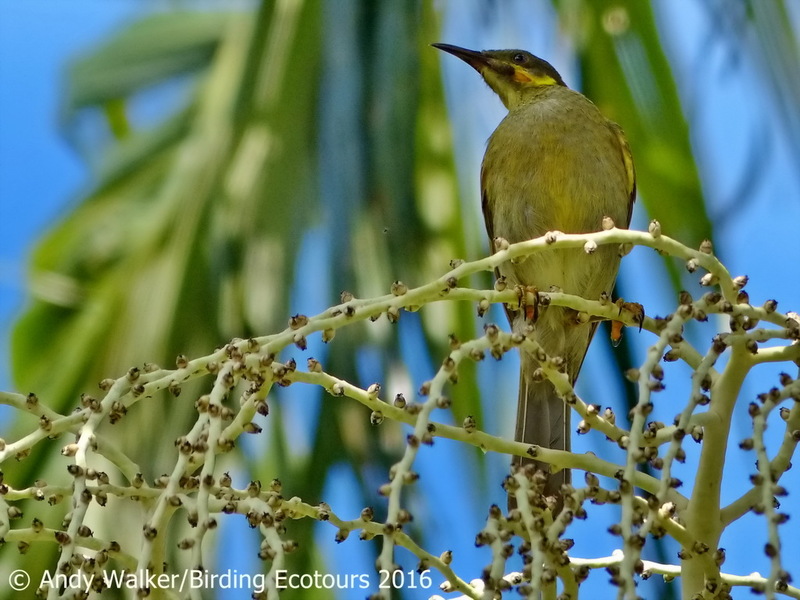 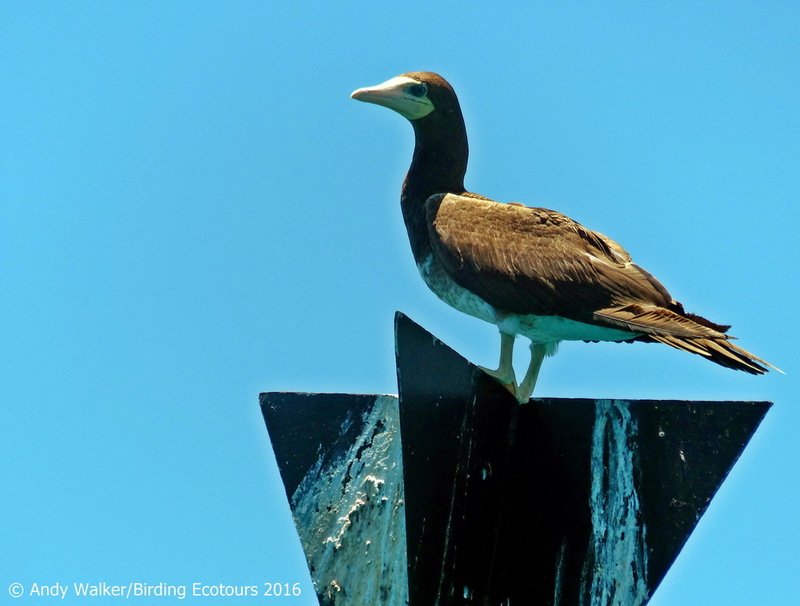 Our Birding Tour New Caledonia, Fiji, and Samoa starts in Nouméa, New Caledonia, and concludes in Apia, Samoa. The tour duration is 19 days. Please note that the tour dates are merely indicative because the local flight schedules are only released at quite a late stage, and this often changes the itinerary a little. 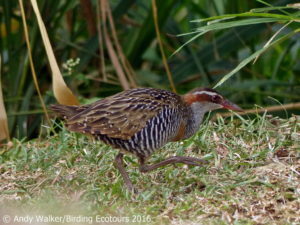 New Caledonia is an ancient archipelago of Gondwanan origin. 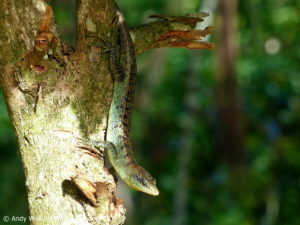 Most of the islands are covered in tropical evergreen forest in the higher elevations, while savanna and maquis dominate the lower elevations. 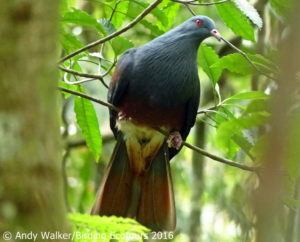 Most famous for being the home of the unique Kagu, they host a total of 20 island endemics as well as about a dozen additional Melanesian endemics. 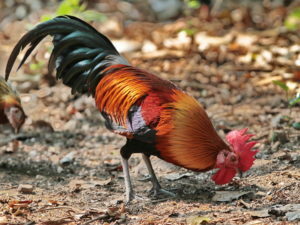 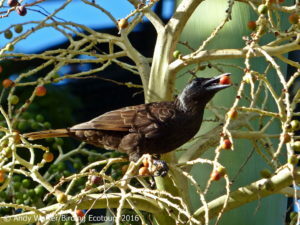 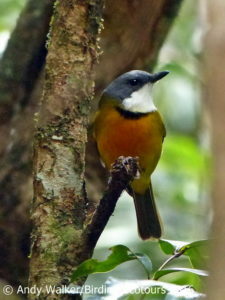 The strict island endemics include White-bellied Goshawk, Kagu, Cloven-feathered Dove, Goliath Imperial Pigeon, Horned Parakeet, New Caledonian Parakeet, New Caledonian Myzomela, Barred Honeyeater, Crow Honeyeater, New Caledonian Friarbird, New Caledonian Whistler, New Caledonian Crow, Yellow-bellied Flyrobin, New Caledonian Thicketbird, Large Lifou White-eye, Small Lifou White-eye, Green-backed White-eye, Striated Starling, and Red-throated Parrotfinch. 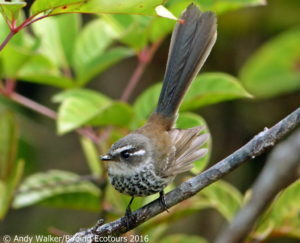 We will spend time in the following areas: Parc Provincial de la Rivière Bleue, Mont Koghi, and the Farino area. 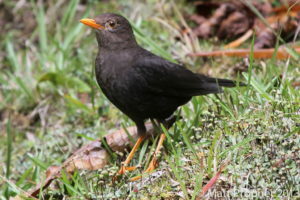 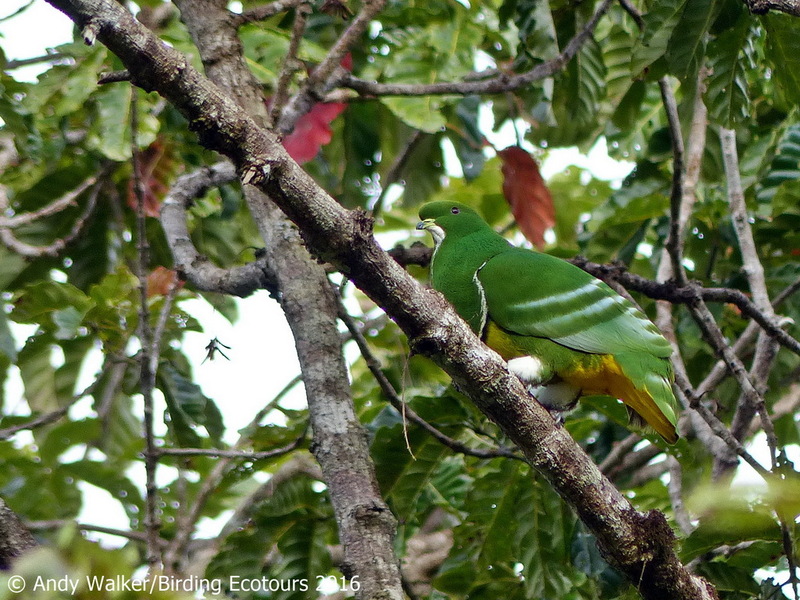 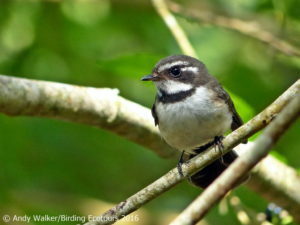 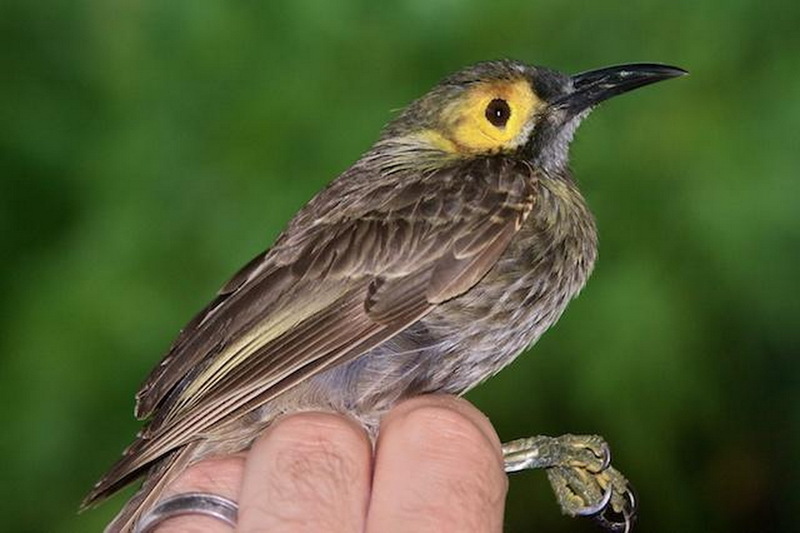 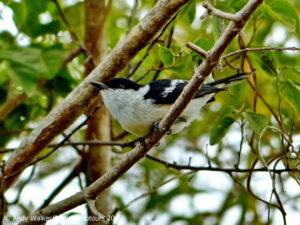 The main targets will be the endemic birds found on Grande Terre (the main, largest island). 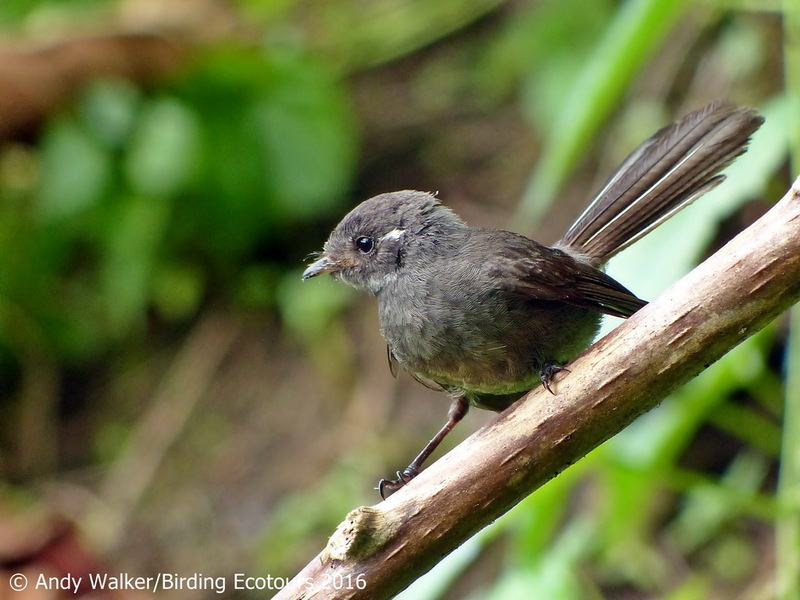 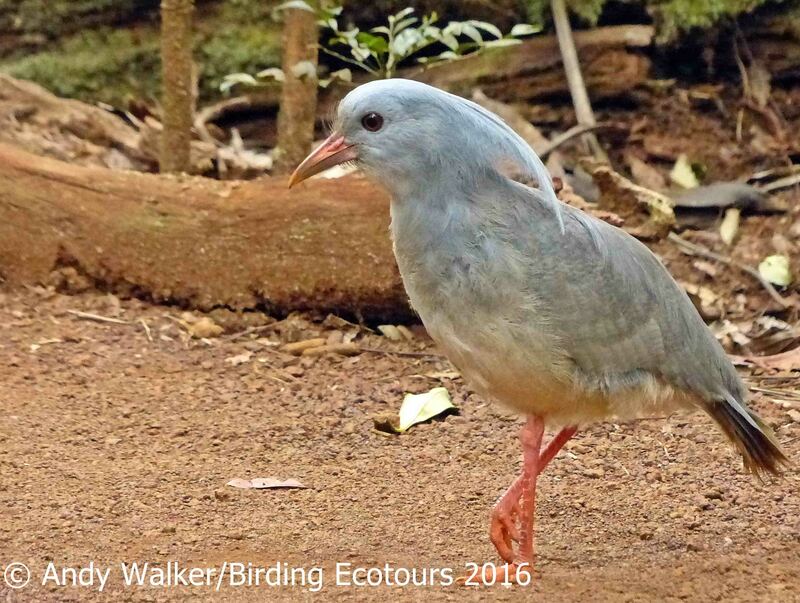 The prime target will be finding and photographing the star bird of New Caledonia, the endemic and charismatic Kagu. Most other endemics found on Grande Terre should also be encountered during the time we have in New Caledonia. 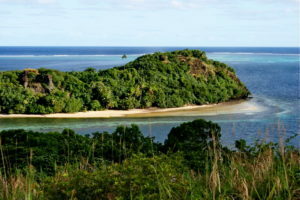 Fiji is an archipelago of beautiful tropical islands, scattered across the southwestern Pacific, with numerous endemics. 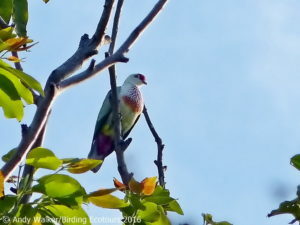 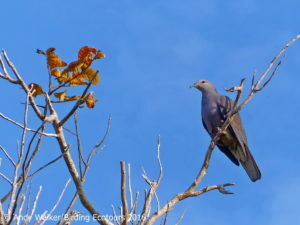 There is high diversity of pigeons and doves, especially fruit doves, monarch flycatchers, and parrots. 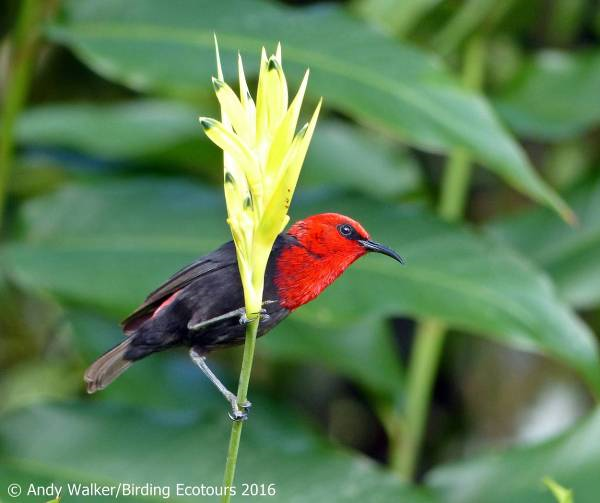 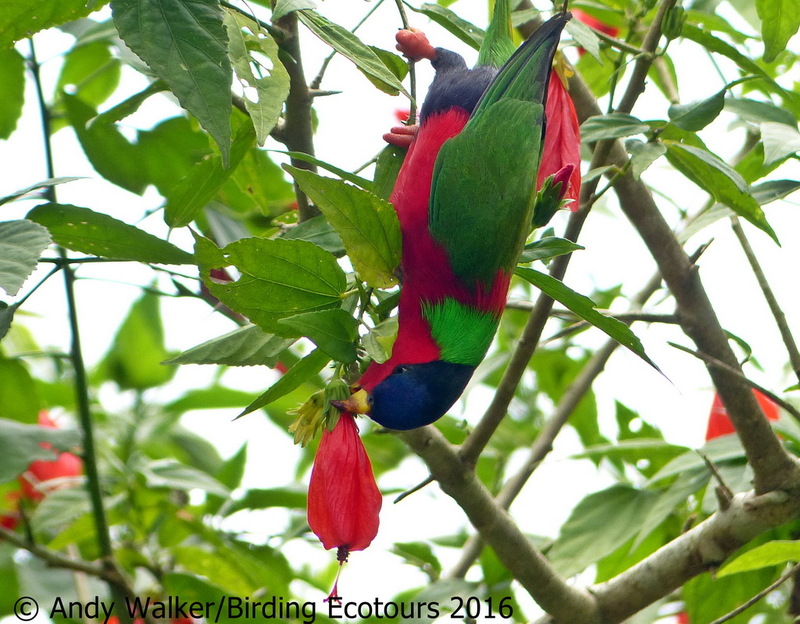 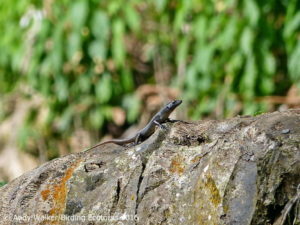 By visiting three islands (Viti Levu, Vanua Levu, and Kadavu) we can observe up to 24 of the 28 extant endemics available in the islands, along with numerous Polynesian regional endemics. 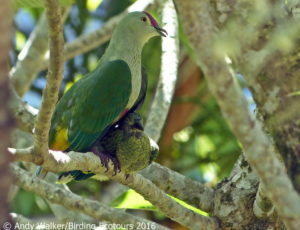 The Fijian endemics include Fiji Goshawk, Orange Fruit Dove, Golden Fruit Dove, Whistling Fruit Dove, Barking Imperial Pigeon, Crimson Shining Parrot, Maroon Shining Parrot, Masked Shining Parrot, Collared Lory, Fiji Wattled Honeyeater, Kikau, Yellow-billed Honeyeater, Giant Honeyeater, Kadavu Honeyeater, Fiji Woodswallow, Natewa Silktail, Kadavu Fantail, Slaty Monarch, Azure-crested Flycatcher, Fiji Bush Warbler, Long-legged Thicketbird, Fiji White-eye, Fiji Parrotfinch, and Pink-billed Parrotfinch. 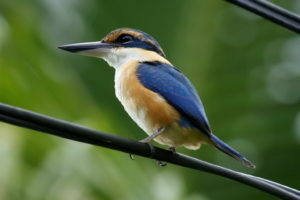 Samoa (formerly Western Samoa) is a nation of laid-back, tropical islands to the east of Fiji, with its own smattering of endemics and specialties, which include Flat-billed Kingfisher, Mao, Samoan Triller, Samoan Whistler, Samoan Fantail, Samoan Flycatcher, Samoan Starling, and Red-headed Parrotfinch. 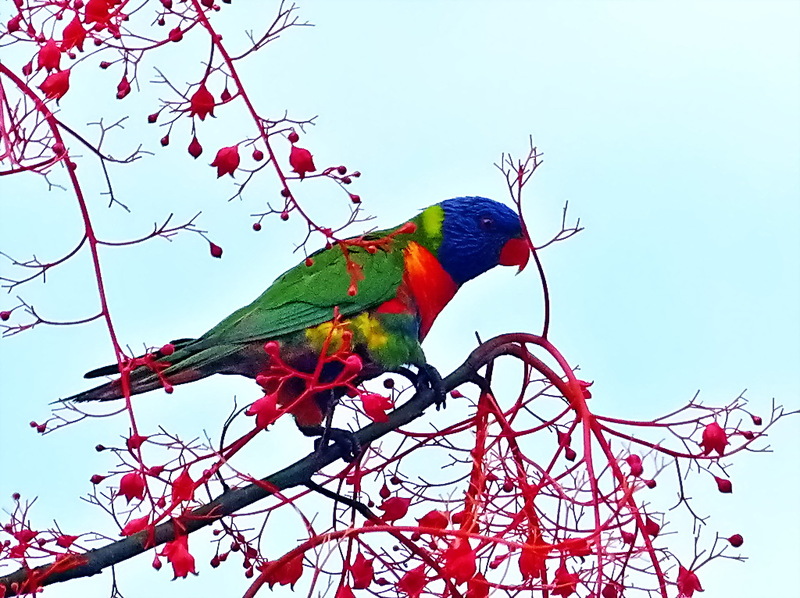 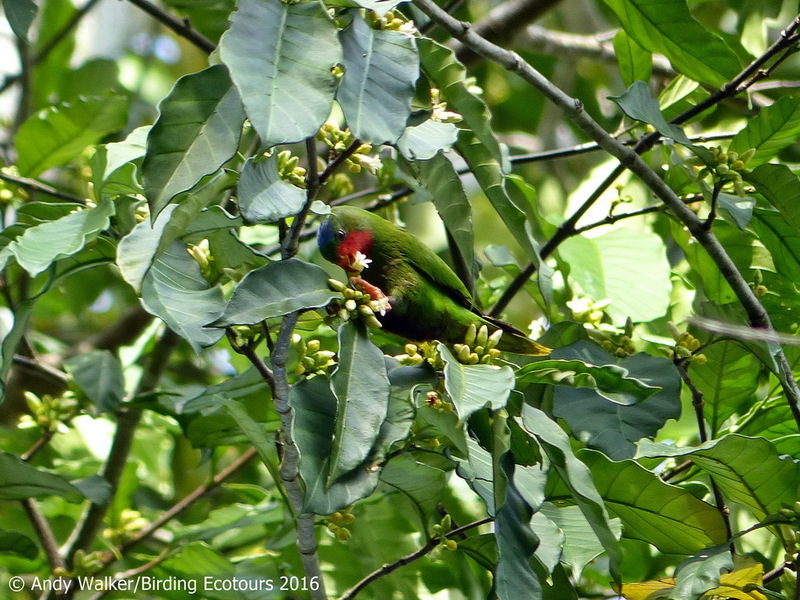 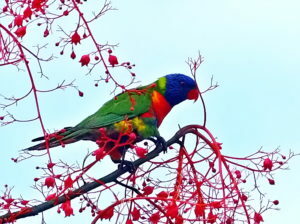 The near-endemic Blue-crowned Lorikeet, of a genus endemic to Polynesia, also occurs here. We will spend our time on the island of Upolu, focusing on these birds. 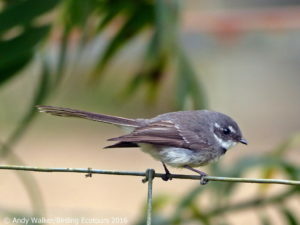 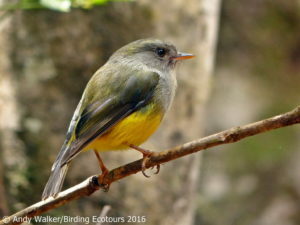 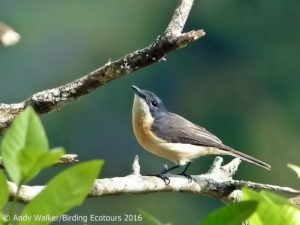 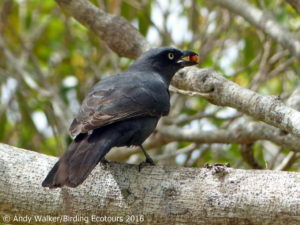 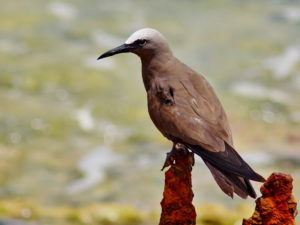 Our tour will start in Nouméa, New Caledonia, at 8:00 a.m. We will spend a full day birding at Parc Provincial de la Rivière Bleue, located in the southern part of the island of Grand Terre, in search of endemic birds, including New Caledonia’s star endemic, the flightless and extremely rare Kagu. 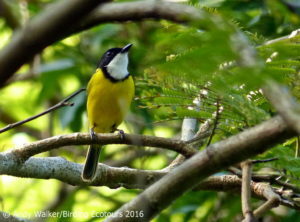 Other birds we will search for include New Caledonian Parakeet, New Caledonian Myzomela, Barred Honeyeater, New Caledonian Friarbird, Green-backed White-eye, Fan-tailed Gerygone, Metallic Pigeon, Goliath Imperial Pigeon, Sacred Kingfisher, South Melanesian Cuckooshrike, Crow Honeyeater, New Caledonian Cuckooshrike, Horned Parakeet, Southern Shrikebill, Yellow-bellied Flyrobin, Red-throated Parrotfinch, White-bellied Goshawk, Cloven-feathered Dove, and New Caledonian Crow. 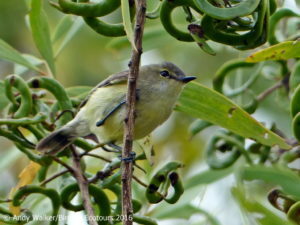 Today we will have a full day birding Mont Koghi and the surrounding area for a range of endemic birds, including New Caledonian Thicketbird and White-bellied Goshawk. 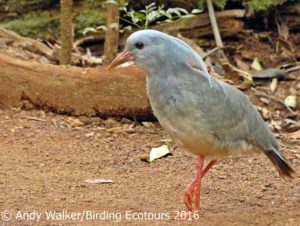 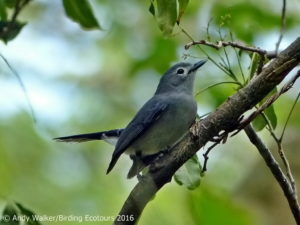 We will have two more full days birding the Parc Provincial de la Rivière Bleue area, focusing on getting good views and photographs of Kagu and the other endemic birds found in this beautiful reserve, including many of those species already mentioned for day 1 above. We will spend the day birding the Farino area. 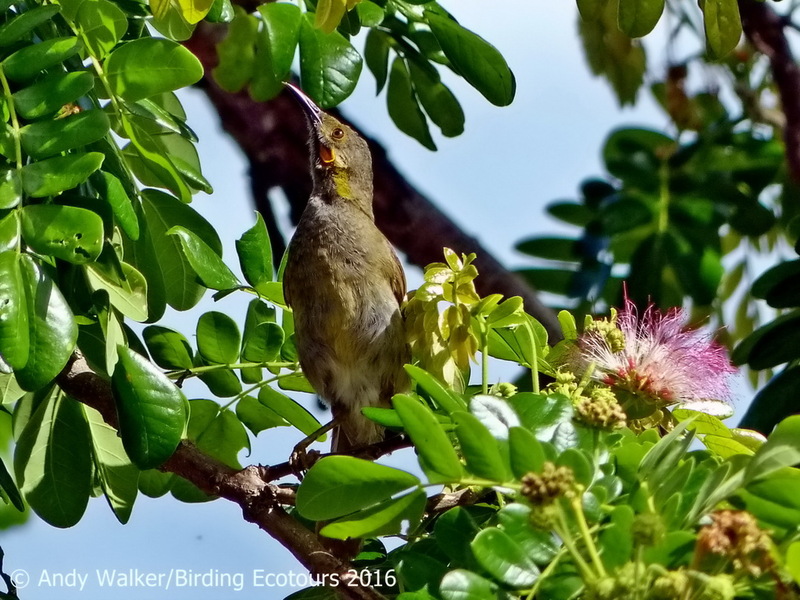 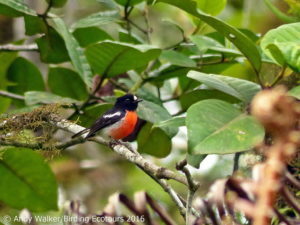 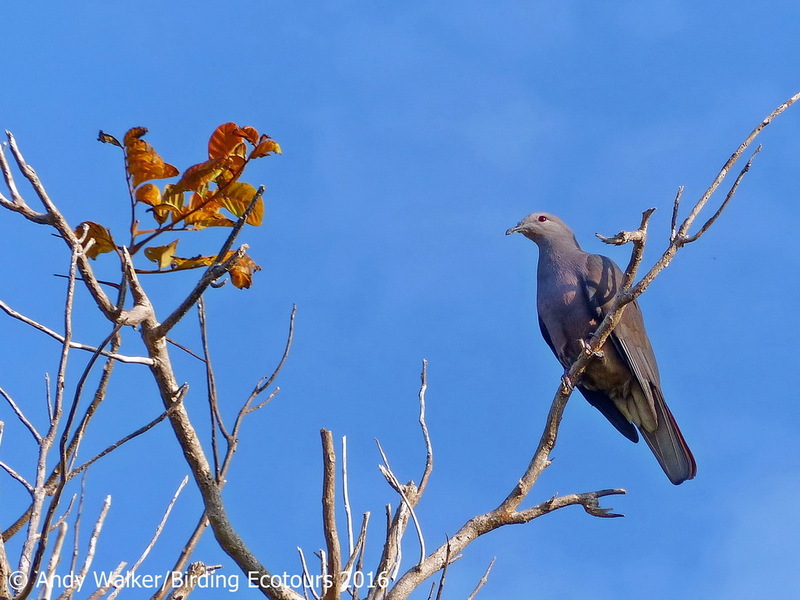 Our main targets here include New Caledonian Thicketbird, Cloven-feathered Dove, New Caledonian Crow, and Horned Parakeet, among many others such as New Caledonian Whistler and Striated Starling. 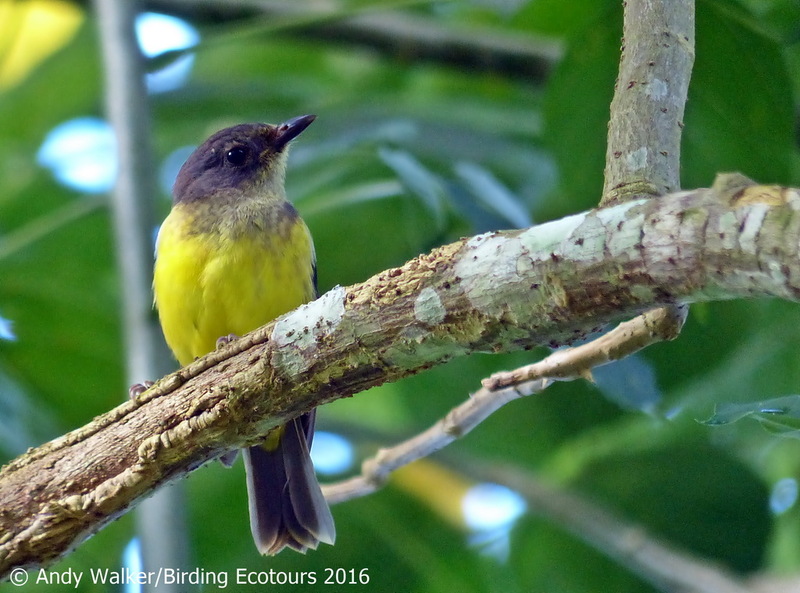 In the early morning we will still be birding the Farino area, looking for any endemics that might still be missing. 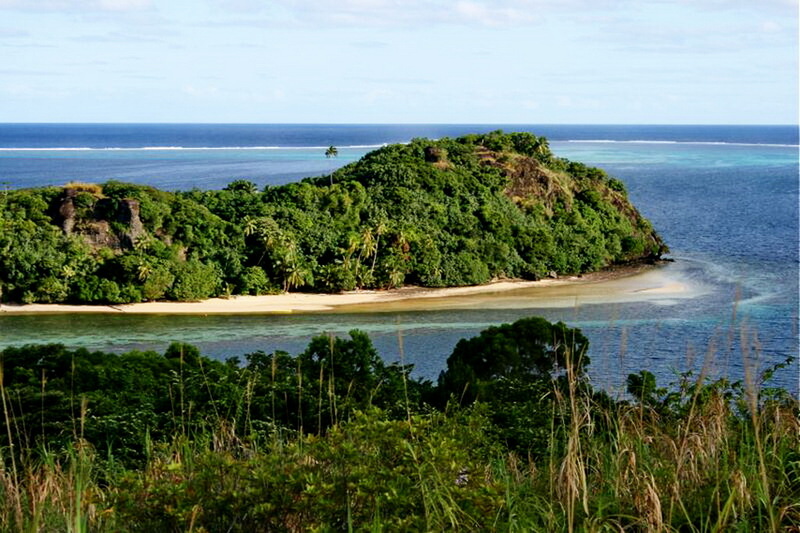 Then we will travel back to Nouméa before flying from there to Nadi International Airport on Viti Levu, Fiji, and from there to Suva, the capital of Fiji, also on Viti Levu. 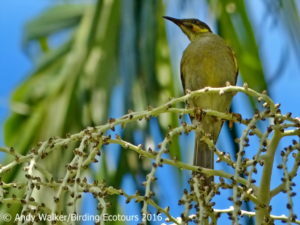 Two full days will allow us to thoroughly explore the Suva area, where we will look for Fijian specialties such as Fiji and Pink-billed Parrotfinches, Barking Imperial Pigeon, Collared Lory, Sulphur-breasted Myzomela, Polynesian Wattled Honeyeater, Giant Honeyeater, Black-throated Shrikebill, Vanikoro Flycatcher, Fiji Bush Warbler, Fiji White-eye, Fiji Goshawk, Golden Fruit Dove, Polynesian Triller, Slaty Monarch, Pacific Robin, Polynesian Starling, Long-legged Thicketbird, Metallic Pigeon, Island Thrush, Masked Shining Parrot, Azure-crested Flycatcher, and Fiji Whistler. In the morning we’ll fly from Suva to Savusavu on Vanua Levu, Fiji. 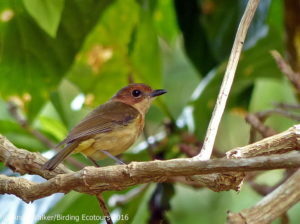 In the afternoon we’ll be birding around the Daku Resort area. 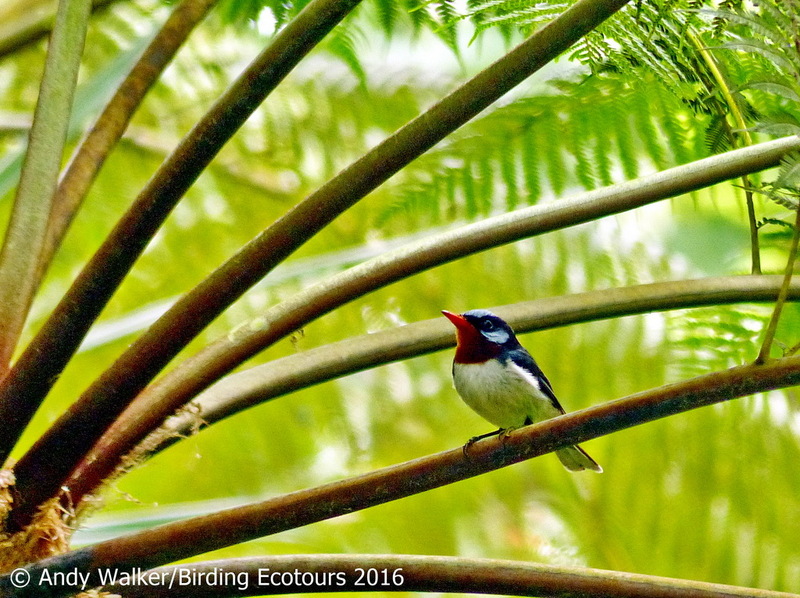 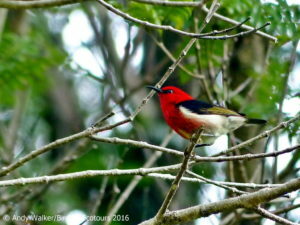 For two days we will be birding around Vanua Levu at the Silktail stakeout and around the Daku Resort area. We will spend time looking for more of the Fijian specialties listed above, but we’ll also search for the little-known, endemic Natewa Silktail, along with Orange Fruit Dove, Maroon Shining Parrot, Fiji Shrikebill, and Island Thrush (different subspecies from those on other islands we’ve visited so far). 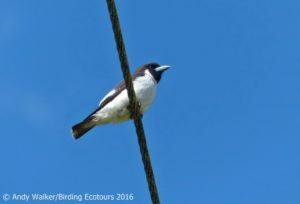 Today we will be birding around the small towns of Oneva and Naqere before our late-afternoon flight from Savusavu back to Suva. 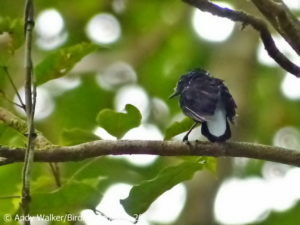 This is a day spent looking for some more Fijian endemics, but we also will have a chance for a few waterbirds. 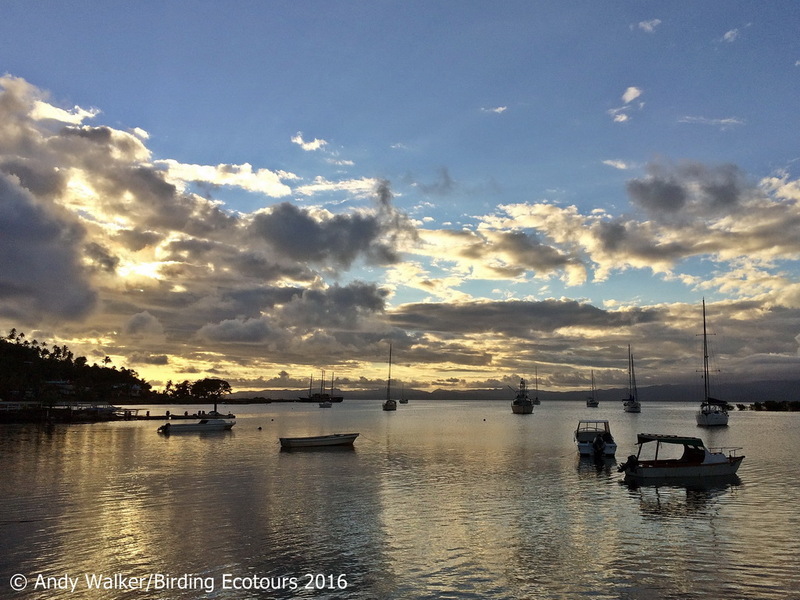 We’ll take a morning flight from Suva to Kadavu, followed by transfer to our accommodations. 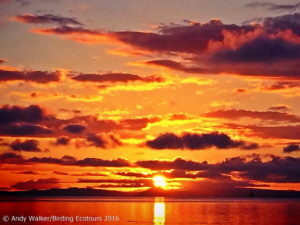 We will take a boat to our secluded lodge, where we will spend three nights. 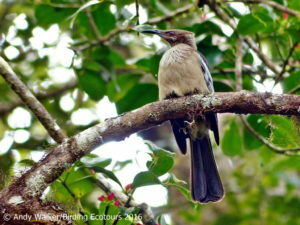 For two days we will be birding around Kadavu island from our resort. 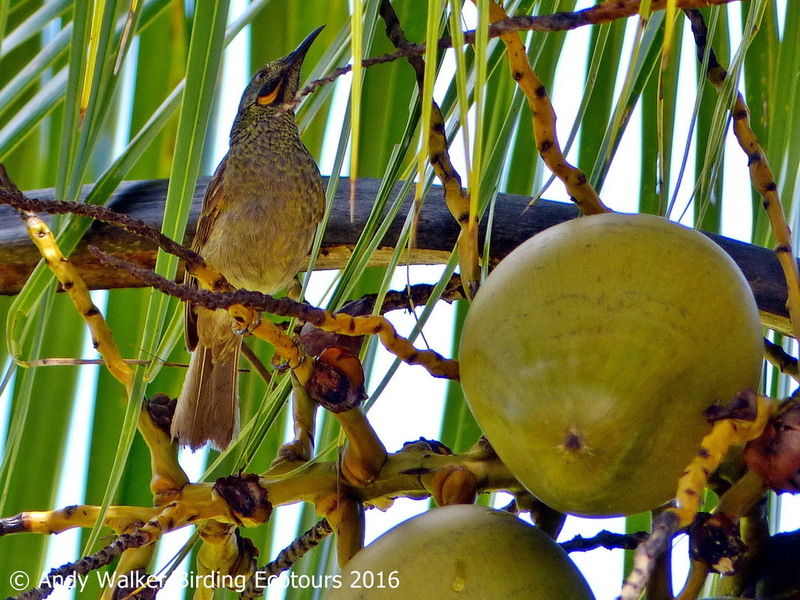 We will spend a couple of days in a peaceful paradise, seeking out more Fijian specialties, some of which are only found on Kadavu. We’ll search for Kadavu Honeyeater, Kadavu Fantail, Whistling Fruit Dove, Many-colored Fruit Dove, Polynesian Starling, Collard Lory, Crimson Shining Parrot, Fiji Whistler, Fiji Goshawk, and Fiji Shrikebill. 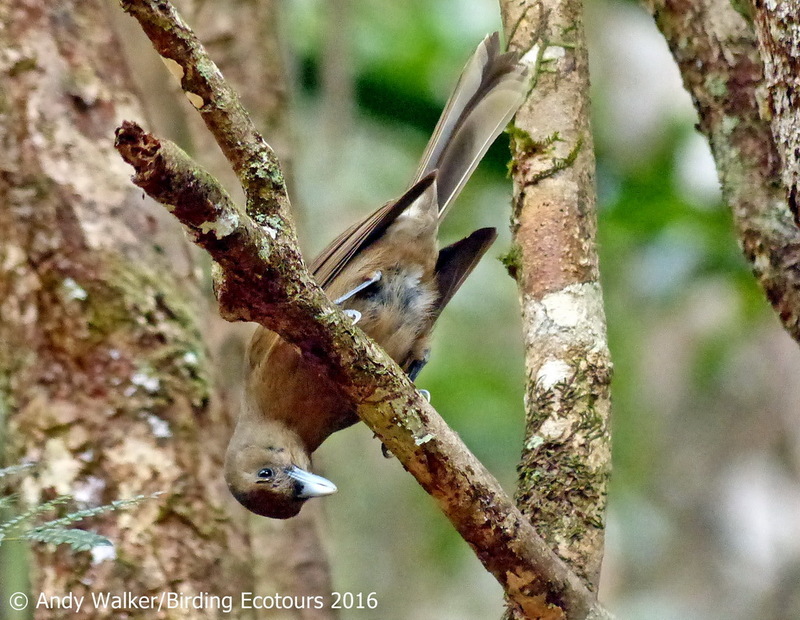 We’ll have a final morning birding on Kadavu before transferring, first by boat and then by plane, to Nadi. 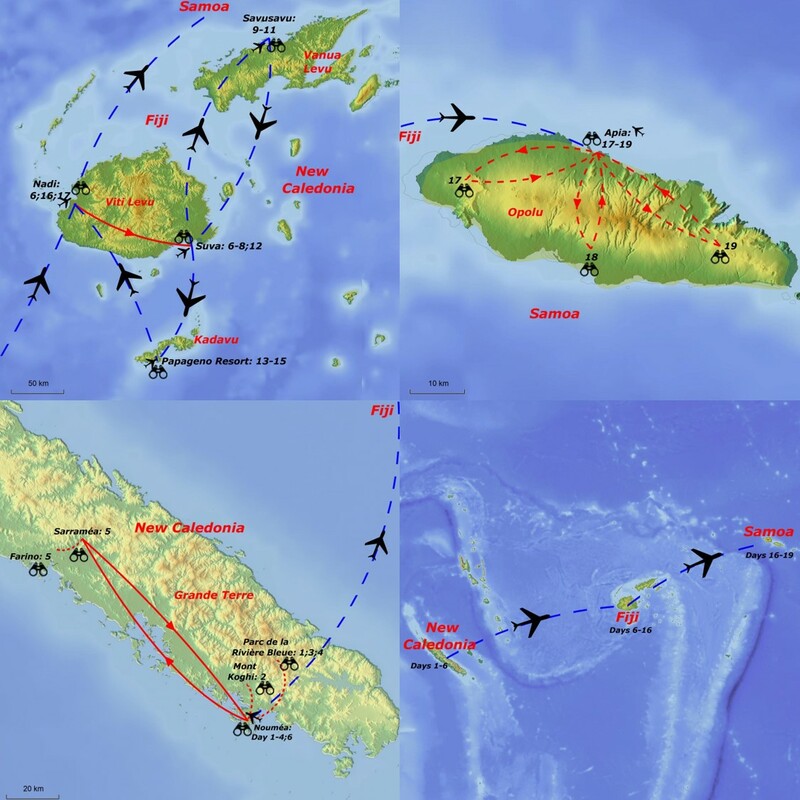 We will take an early morning flight from Nadi International Airport, Fiji, to Apia, the capital of Samoa on the island of Upolu. 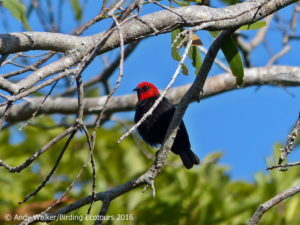 Here we will have an afternoon of birding near Apia, targeting Flat-billed Kingfisher, Samoan Starling, Samoan Whistler, and Samoan Fantail. 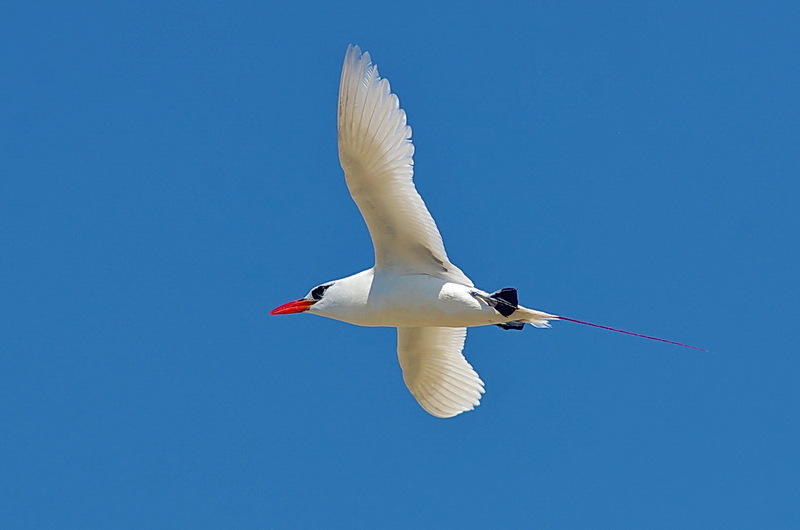 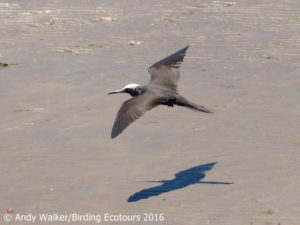 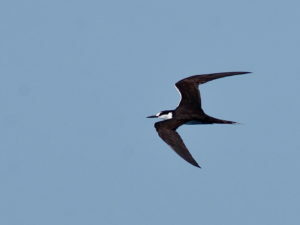 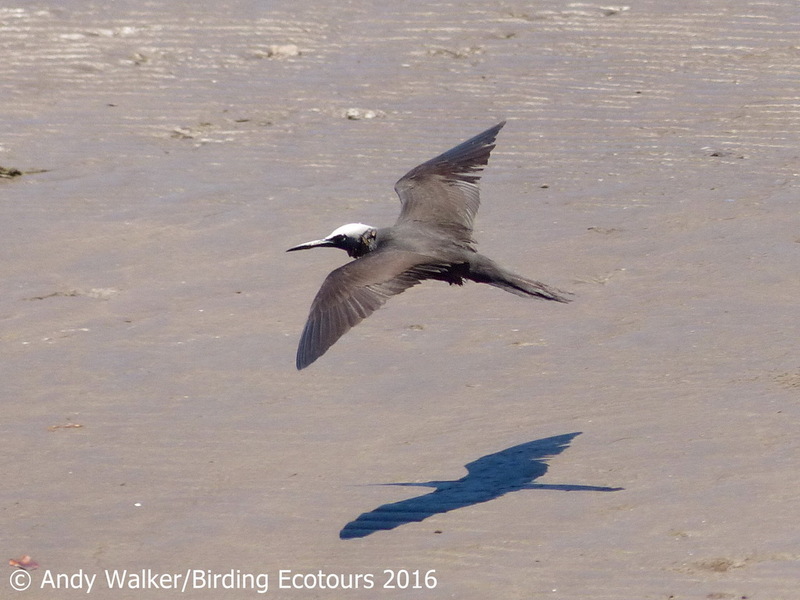 Our eyes will also look to the skies for White-tailed Tropicbird, Brown Noddy, and White Tern. All day we’ll be birding for lowland and highland endemics on Upolu. 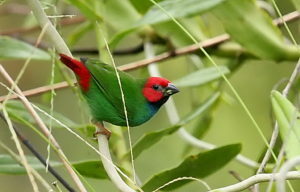 We’ll spend the whole day, and most of the next one, searching for birds such as Crimson-crowned Fruit Dove, Cardinal Myzomela, Polynesian Wattled Honeyeater, Buff-banded Rail, Blue-crowned Lorikeet, Mao (a friarbird-like honeyeater), Red-headed Parrotfinch, Pacific Imperial Pigeon, Metallic Pigeon, Many-colored Fruit Dove, Samoan Triller, and Samoan Flycatcher, and we look for (or dream of) the mythical Tooth-billed Pigeon. 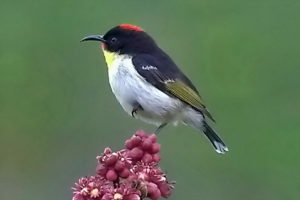 This is the final day of the tour. 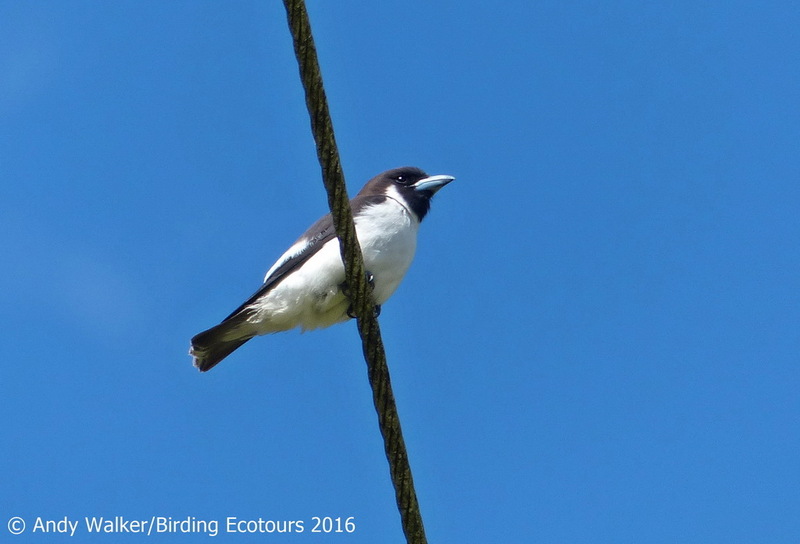 We will be birding all day on Upolu, chasing many of the birds listed above as well as any others we may still want to have a final look at.